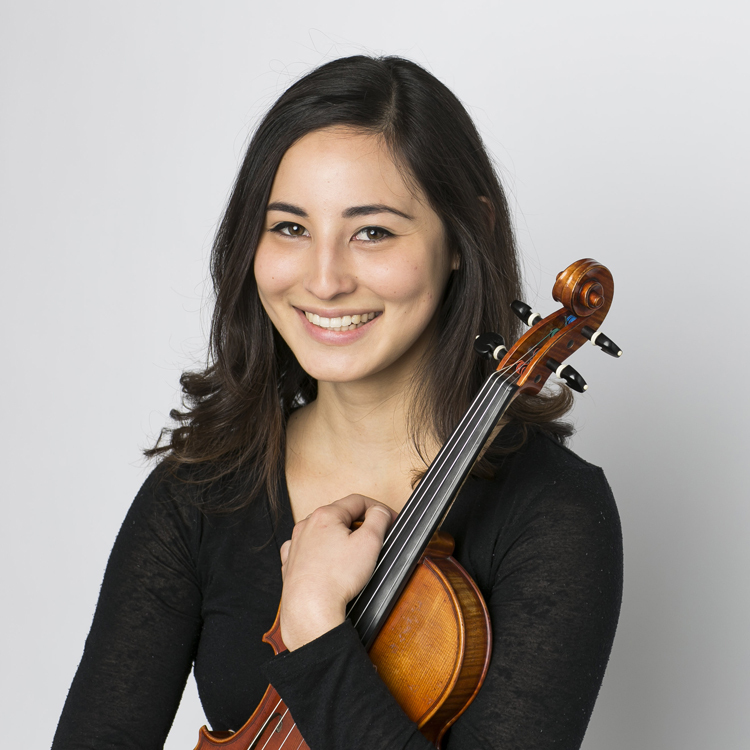 Baroque violinist Kiyoe Matsuura will make her Chicago-area Bach Week Festival debut in a Candlelight Concert with lutenist Joel Spears. Their program,”Bach or Not Bach,” will focus on J. S. Bach’s Suite for Violin and Continuo, BWV 1025, and its origins in a work for solo lute by German virtuoso lutenist and composer Silvius Leopold Weiss, who visited the Bach household. They’ll also perform Franz Joseph Haydn’s Cassation in C Major, Hob. III:6.